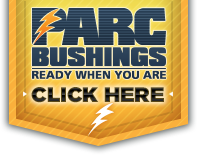 Are the Power Transformers that P.A.R.C. sells rebuilt, reconditioned, or as-is? We can offer power transformers completely remanufactured or reconditioned and tested in accordance with applicable ANSI/NEMA standards complete with a warranty. We can also offer the transformer equipment on an as-is basis subject to your inspection and field tests performed by an independent testing company. Why contact P.A.R.C. when I have power transformers or equipment that I want to sell? We will give you a fair and honest evaluation as to your equipment’s condition and marketability. If you want to sell it outright, we will make an offer on an "as-is, where is " basis. If you want to optimize your return on your investment, we’ll enter into a consignment agreement or simply list it in our available equipment listing. There are lots of companies in this business. 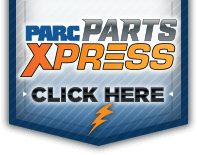 Why should I deal with P.A.R.C for power transformers and transformer parts? Quite simply, we are the best at what we do. We have the technical expertise and market experience to do the job right. We’re straightforward and professional.